Teachers can take the hassle out of creating activity stations with the US Games OPEN Locomotor Skills K - 2 Economy Pack. 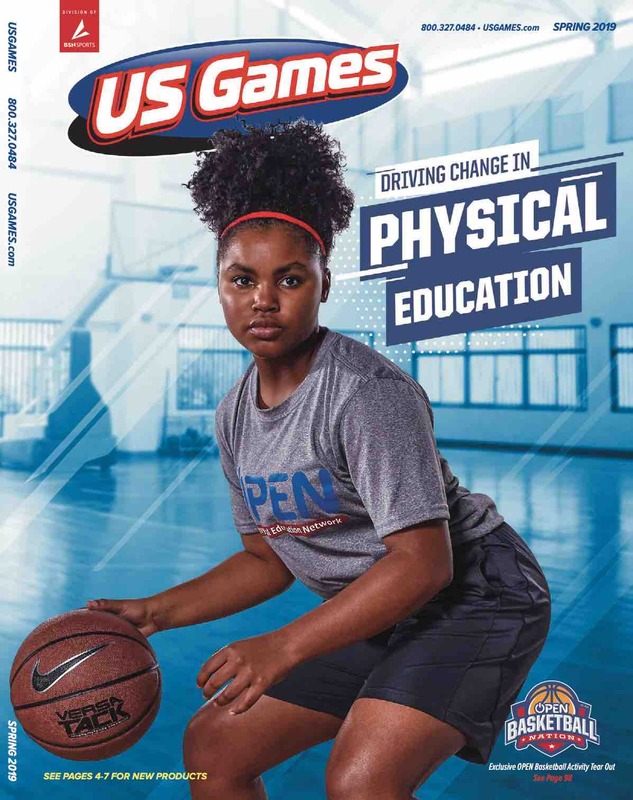 With the included instructional materials and game pieces, instructors will be able to implement the OPEN Locomotor Skills program in their school or organization. Designed with vibrant colors, this set commands young students' attention, helping inspire kids to get active and participate in gym class or recreational facility activities.